Now that has my attention! Wonder if you glow in the dark after using it? LOL. That looks way to easy. There must be something more to this then just spraying it on with a spray bottle. Chris did you happen to find it for sale any where? Not yet but I'll be diggin'! Its very interesting indeed! I wonder if this is something totally new. Ive never heard of it until now really. I did not know it had been out that long already. Must be something with it that it hasn't caught on yet. Most of the 1957s-58s have stainless and brushed aluminum trim, so this info may be of limited value here but I sure wish I had this stuff when I had my'66 Dodge. - very hard clear coat. 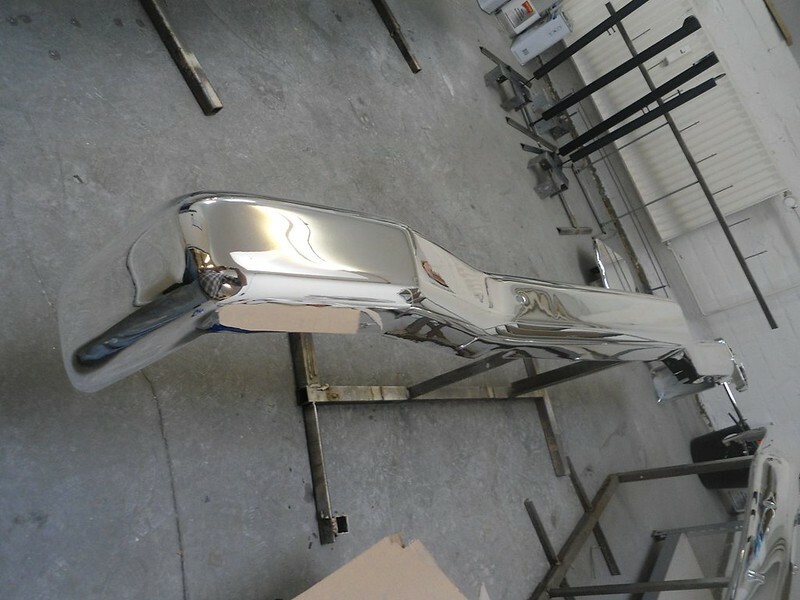 A glossy clear coat can be used for the chrome „mirror“ effect or a mat one for an anodized aluminium effect. First, I tried it out on the fiberglass oval air cleaners from Manos. They came out great, it looks like real chrome. Then I tried it out on my pale grille, eyebrows and bezels. Especially my grille was very pale by grinding and buffing it wrong in the past to remove white corrosion. Sure, nothing comes over galvanic chrome. But there are applications that make it impossible or very expensive for real chrome. 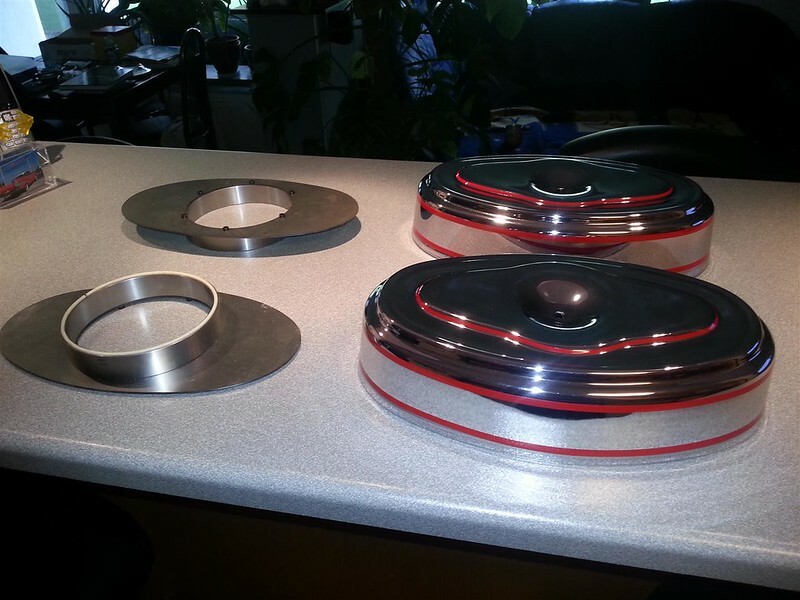 Fiber glass and plastics cannot be chromed galvanic. Metal parts that are scratched or rusted have to be prepared very expensive, otherwise you would see every single imperfection. The coverchrome technique comes very close to real chrome and I´m sure it is durable through the very hard clear coat. I trust my mate because I know that he has been working on it for years, along with the producer of the material. I doubt that it can be applied at home. Although you could buy the material, special skills, experience and equipment are needed. This is not a conventional spray on paint! The fiberglass bumper wings would be the ultimate testing for this technique. I wonder that noone ever tried it out. Many people are whining how expensive originals are, if they ever show up and even if they are in bad condition. If I would need them, I would straight away buy the fiberglass ones and I would have a complete set for less than $1000. Well Andy I must say that looks fantastic! I would like to do my front end pieces in this. But I was always cautious because I was wondering how durable it was. So would you call this a durable process or product? I think it is is durable as any other quality painting. Note that the surface is clear coat paint. The mirror layer is not paint, it is real silver. There are different producers of this materials, not all are the same quality. Michael, who does these coating jobs, recently changed his vendor because the old one turned a bit yellow after a short time. The old product came from the USA, the new one comes from Italy. Michael is very successful in this technique. He recently got a job in Dubai to cover whole cars of some crazy sheiks. Apart from that the new Formula One helmets will look like that. Obiously because Ferrari and Italy belongs together. Of course you can scratch every surface, it only depends on the tool. But I don´t think this is meant by durability. Thanks Andy for your reply! This helps out a lot. Now I understand this much better. 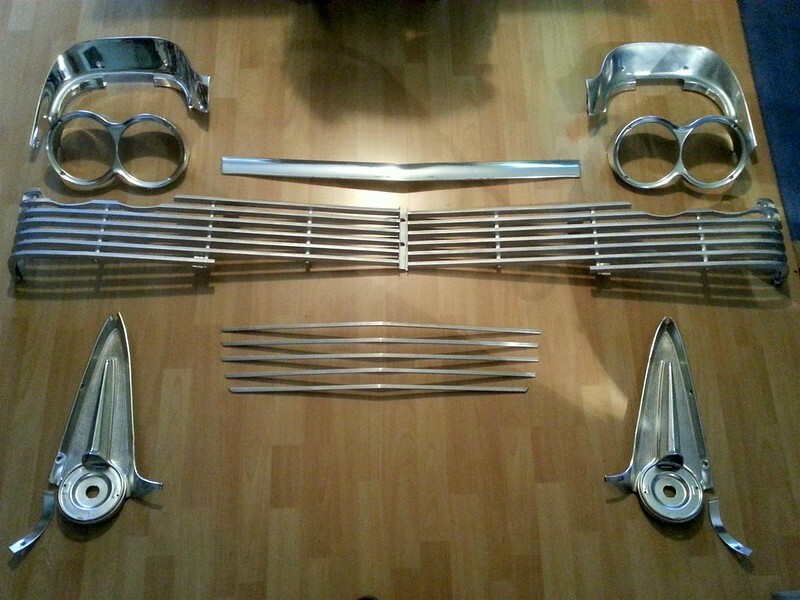 Who knows maybe this type of chroming will be the new norm in time. 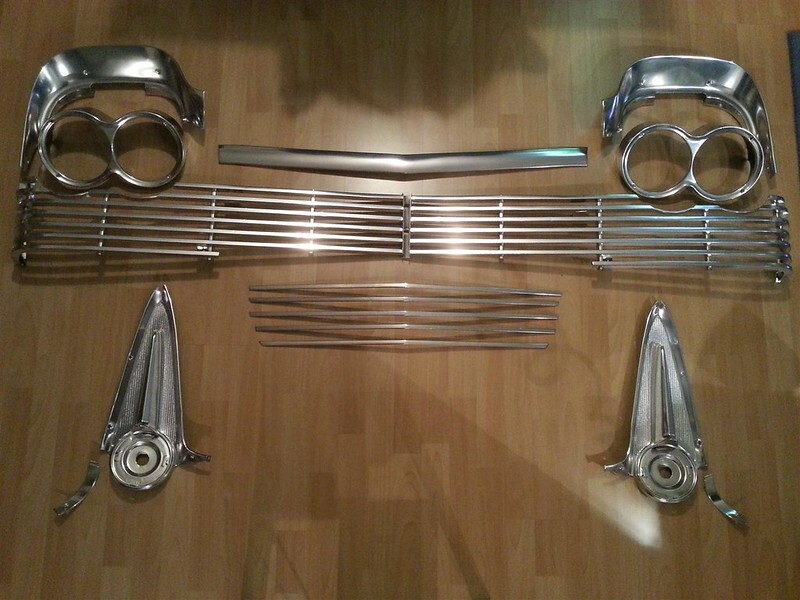 Chrome plating is getting very expensive and more and more chrome plating shops are closing up! Theres only a few left around here and I do get a good break on plating at one. But I think all the aluminum trimmings would be a great candidate for this spray chrome. Looks very nice! Thanks again!